Upcoming film, Ittefaq is ready to be released on November 3, 2017. 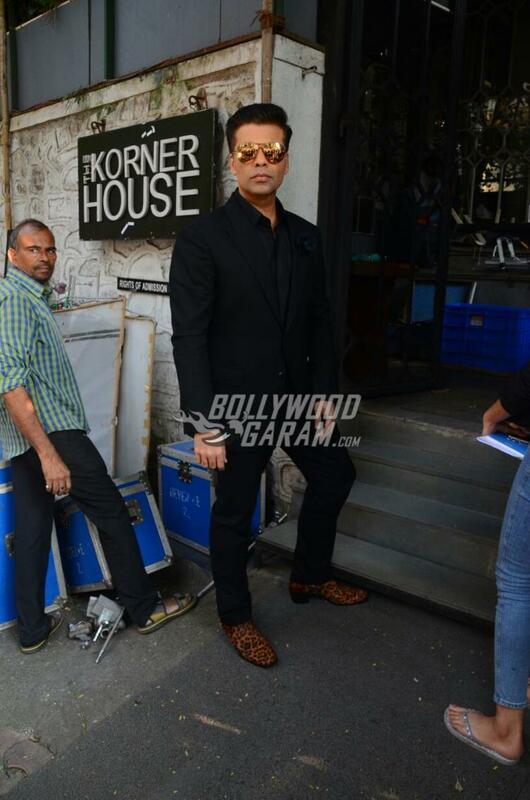 While the makers get ready for the release, the lead actors were snapped on a lunch date along with producer Karan Johar. Akshaye Khanna, Sonakshi Sinha and Sidharth Malhotra were seen entering a popular restaurant in Mumbai on October 30, 2017. Sonakshi, Sidharth and Akshaye arrived at their casual best and were all smiles for the shutterbugs. 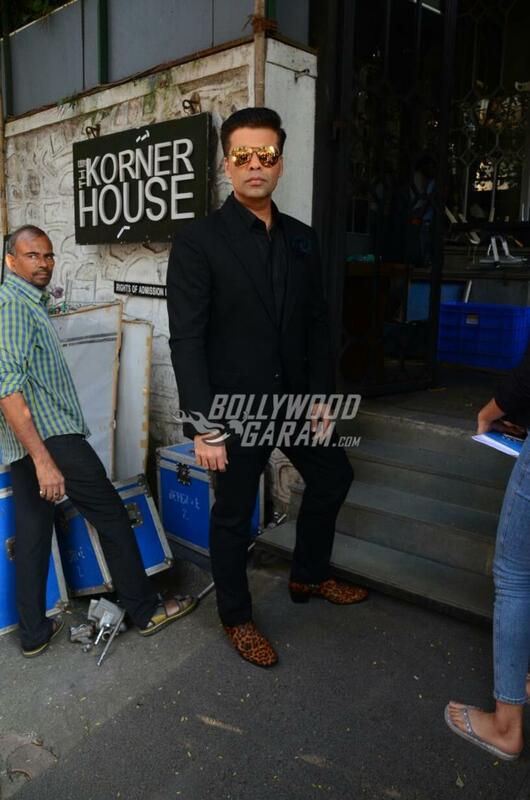 Karan looked dapper in a black suit and posed for the cameras. Sonakshi appeared in a white shirt with a brown skirt while Sidharth was seen in a white t-shirt, denims and a jacket. 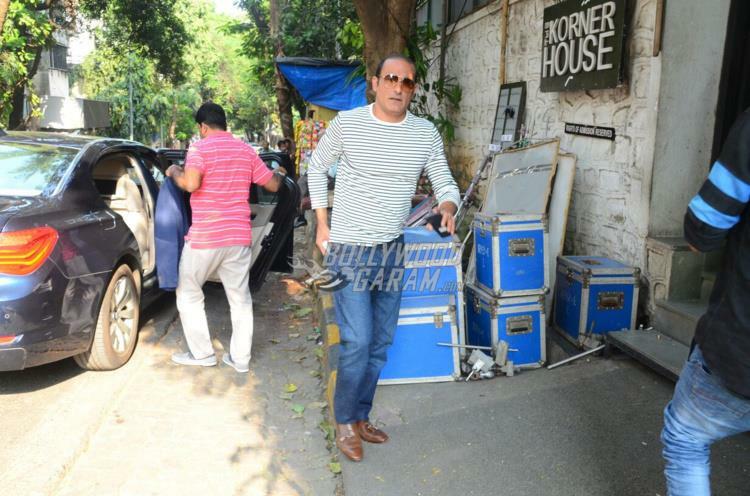 Akshaye who will be seen playing the role of a cop was seen in a stripes pullover and a pair of denims. The film Ittefaq is directed by Abhay Chopra and produced by Red Chillies Entertainment and Dharma Productions. Ittefaq is an official remake of the 1969 film with the same name. The earlier film had Rajesh Khanna, Madan Puri and Nanda and was directed by Yash Chopra. Exclusive photos of Ittefaq’s lead actors with producer Karan Johar at lunch date!